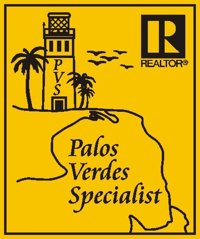 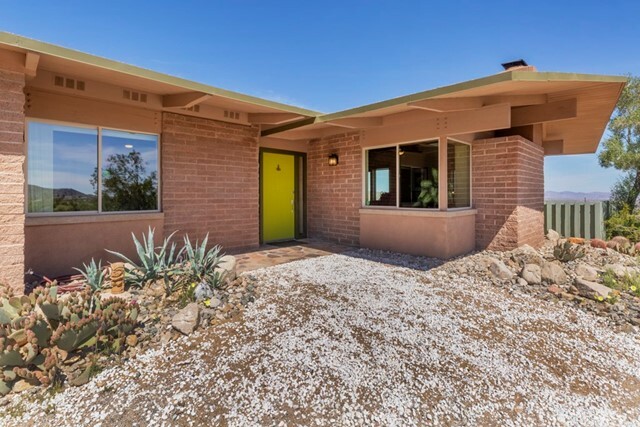 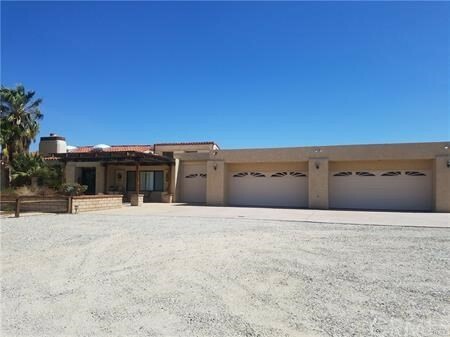 Listing courtesy of Faisal Alserri from Sharon Rose Realty, Inc. 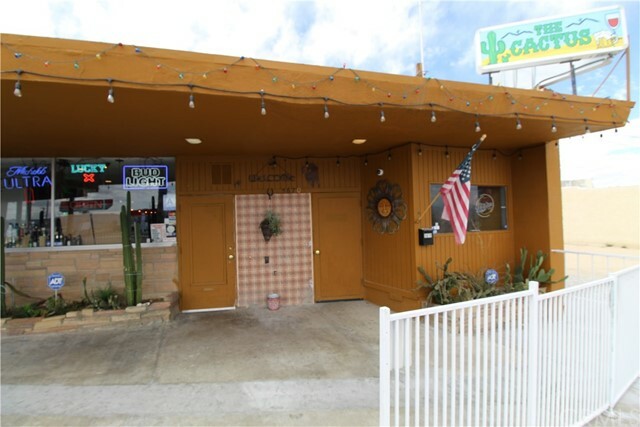 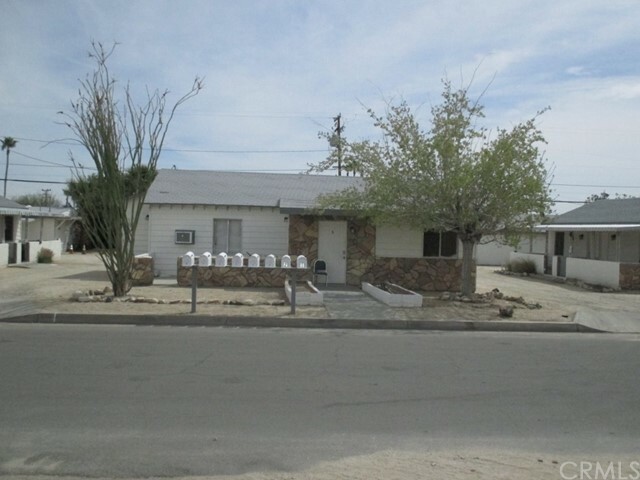 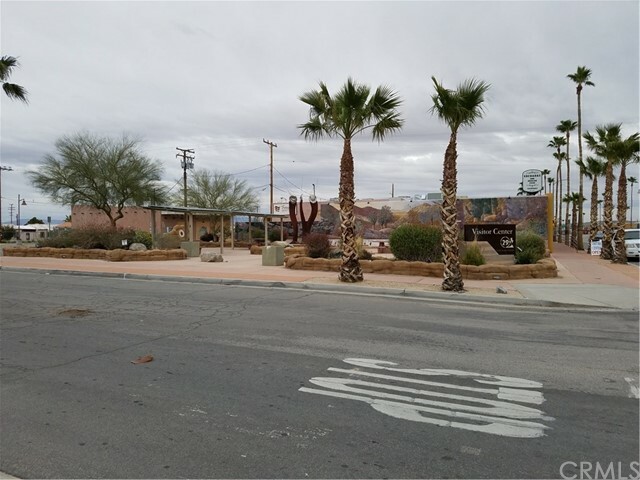 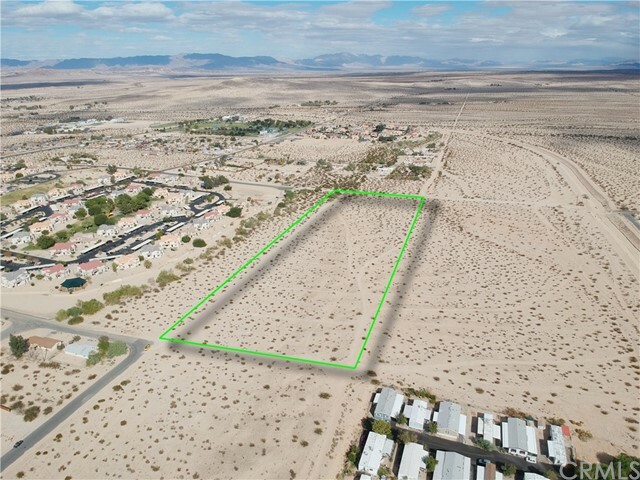 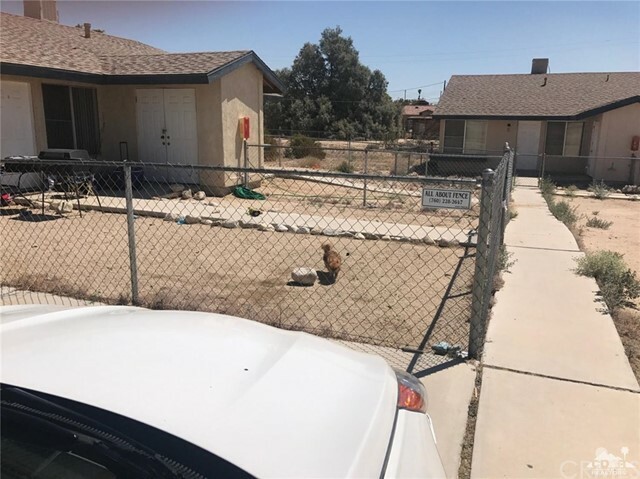 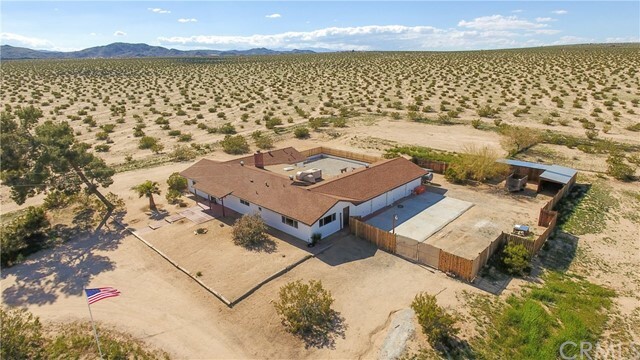 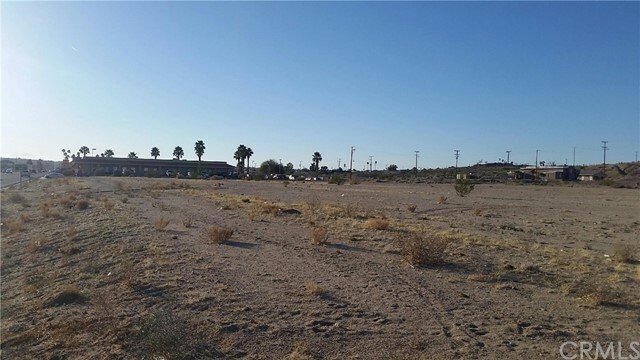 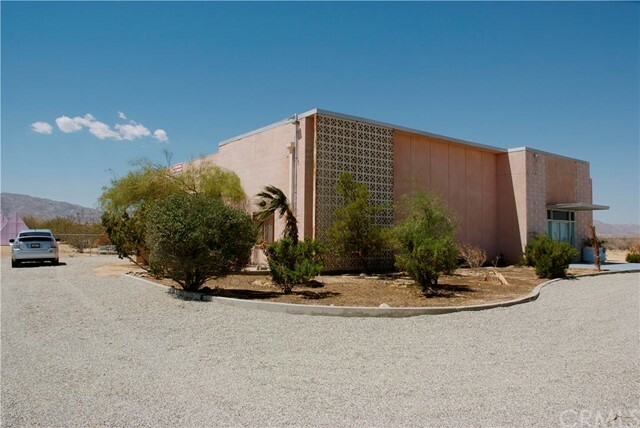 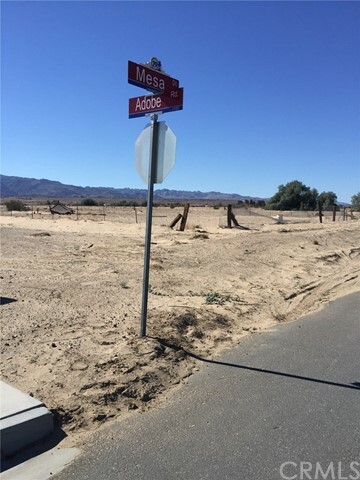 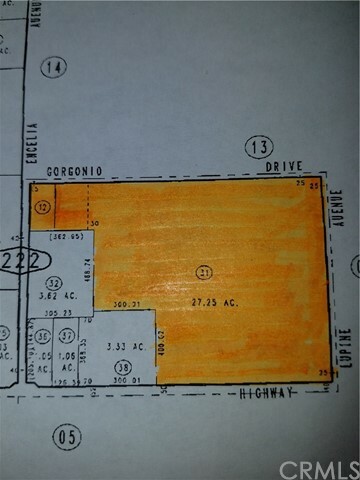 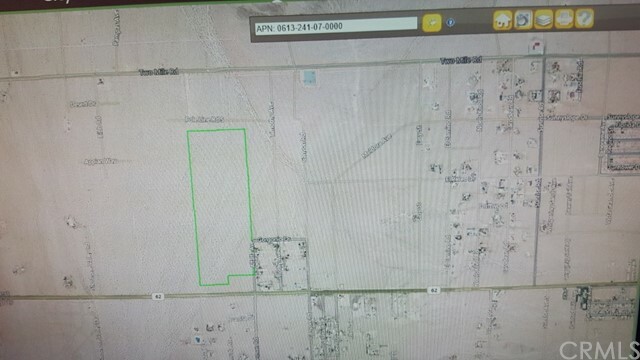 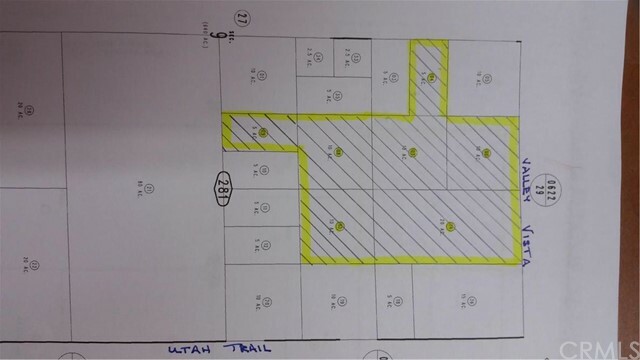 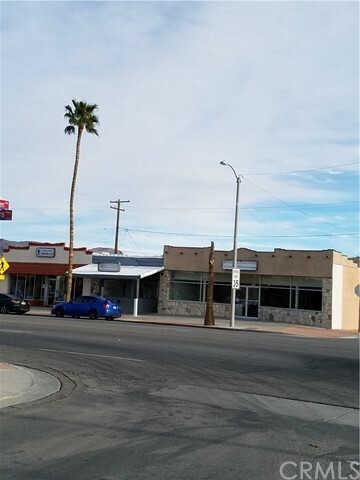 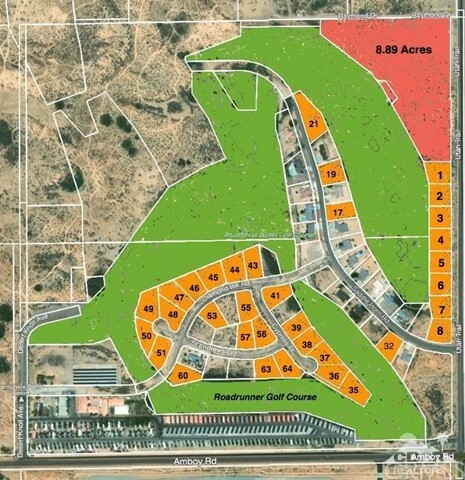 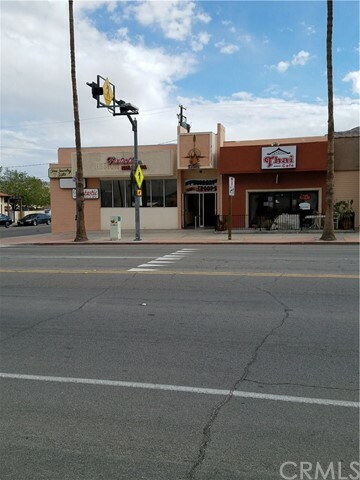 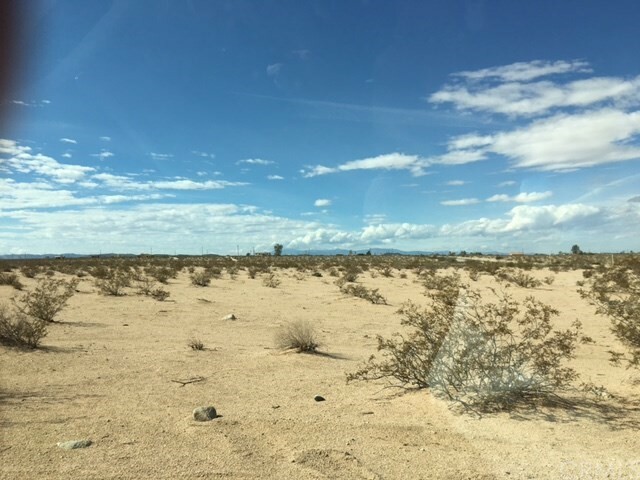 Listing courtesy of HANI GABRIEL from GABRIEL REALTY GROUP, INC.
10 Acres zoned Residential High Density (29 Palms) 24 units per acre. 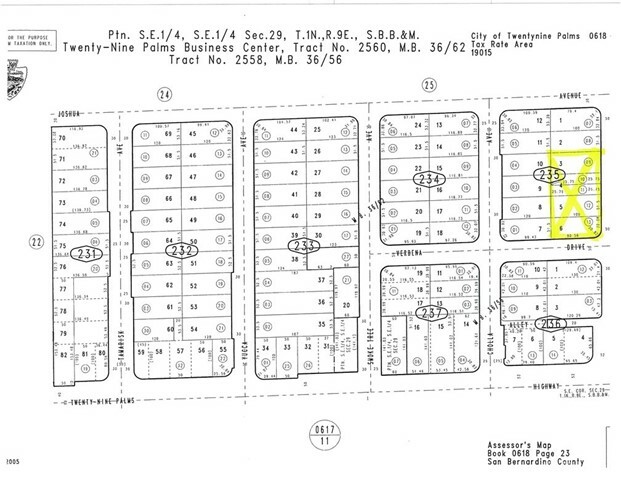 perfect for condos, apartments, and mobile home parks.